Excellent comfortable fit no matter if the weather is hot or cold. 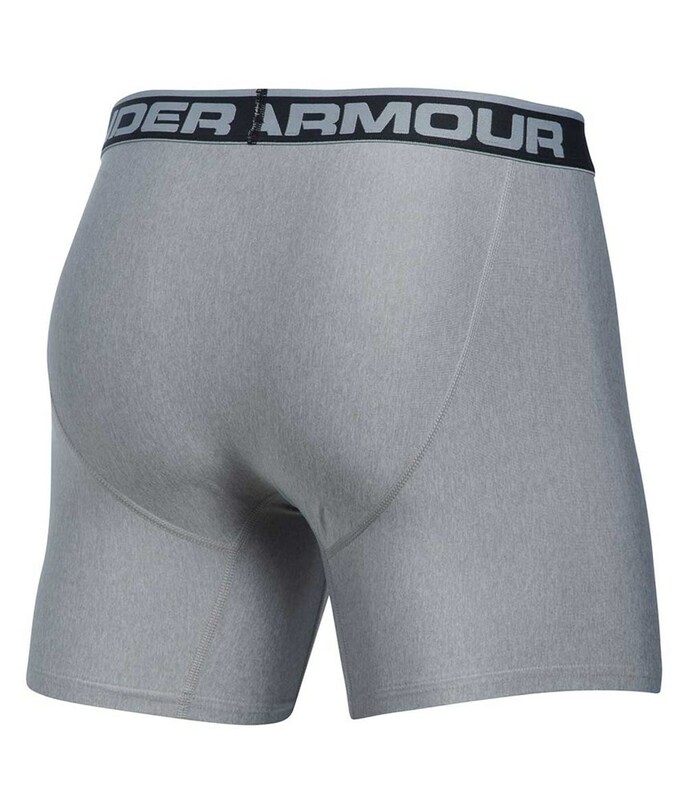 I used it for 18 holes, the product is very comfortable and does the job. Every day use, very comfortable to wear, highly recommend. Good value for money. 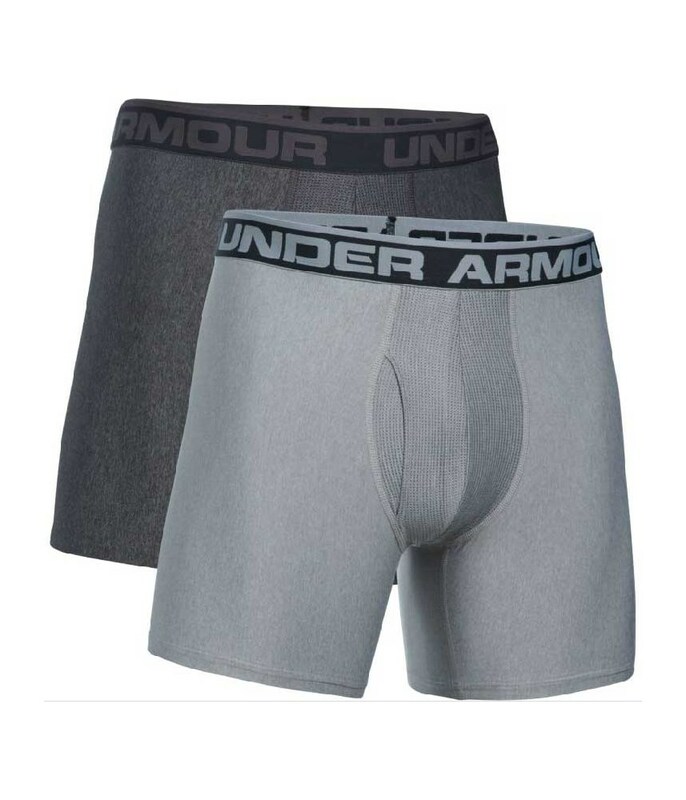 These Under Armour Original Series Boxer Jocks come in a 2-pack and are extremely comfortable to wear everyday or during active exercise, like a round of golf. A four-way stretch fabrication will help enhance mobility and movement, whilst a performance waistband will provide a comfortable fit around the waist. 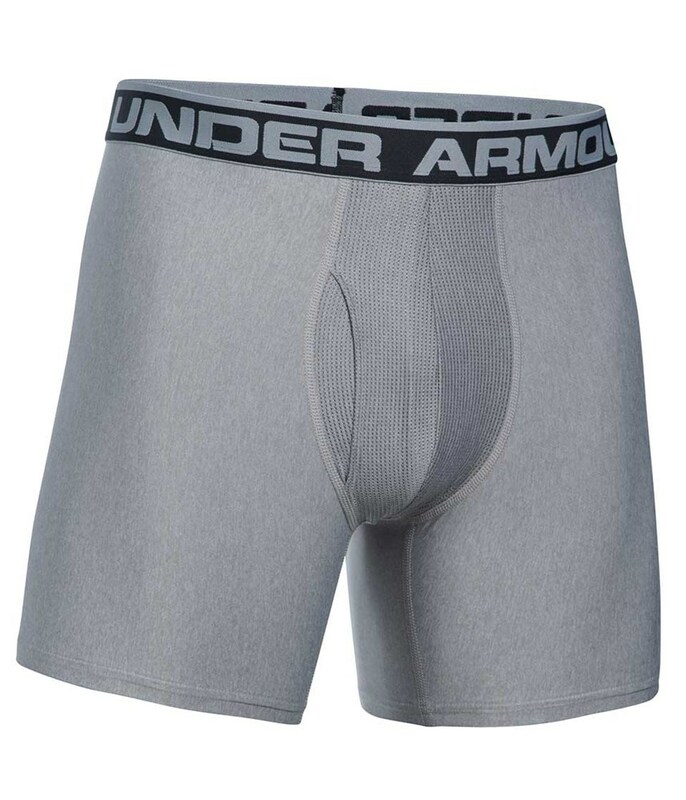 Under Armour have used a lightweight, smooth HeatGear fabric to give you superior performance during your chosen activity. A Moisture Transport System will wick away sweat and the anti-odour technology will prevent any unwanted odours from forming.